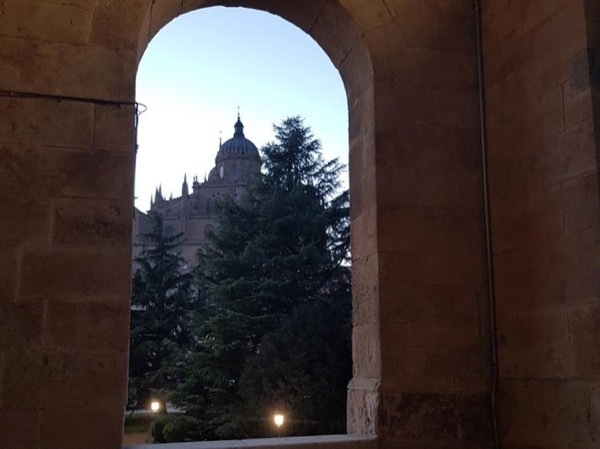 Experience Salamanca through the eyes of a local private guide! 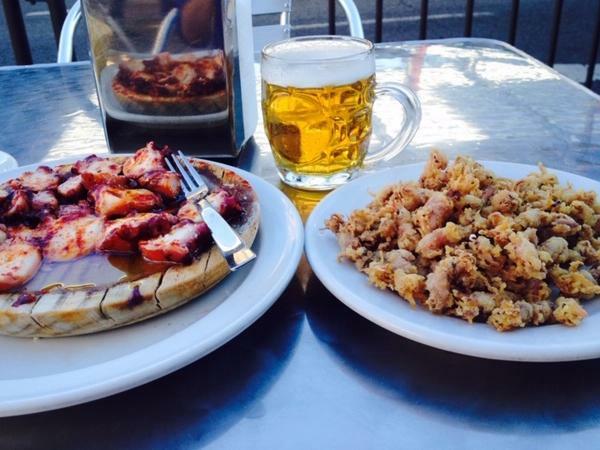 Browse our tour 'suggestions' - each can be customized just for you. Our Guides offer 11 unique (and customizable!) 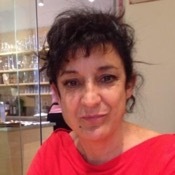 tours in Salamanca. 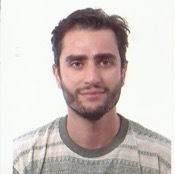 When are you visiting? Our Guides offer 11 unique (and customizable!) 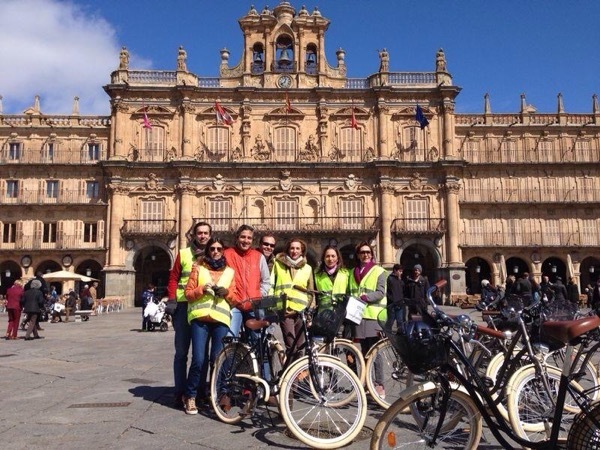 tours in Salamanca. 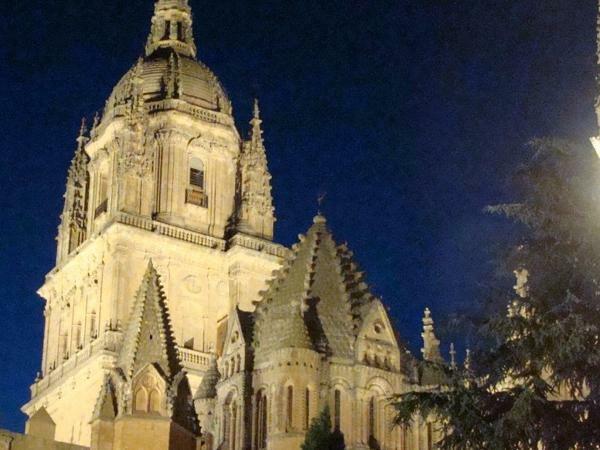 Salamanca is a dazzling jewel in the crown of Spain's beautiful Castilla region. Rising up from the plains, the city's sandstone architecture and hundreds-year-old history will enthral every traveler who visits. 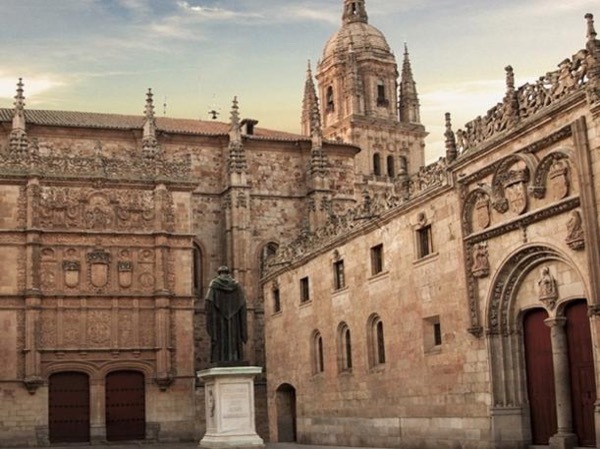 Take a private Salamanca tour and uncover both the history and lively modern vibe of this charming Spanish city with a friendly local guide. 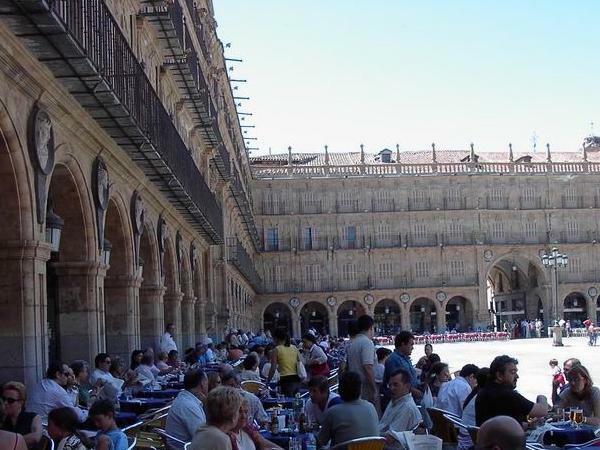 Begin your day at the heart of the city, in Salamanca's grand Plaza Mayor. Widely considered Spain's most beautiful plaza, this 18th-century public space is a charming repository of Baroque architecture. Explore the city's many fabled buildings, from the Universidad Civil to the Catedrals Nueva and Vieja. 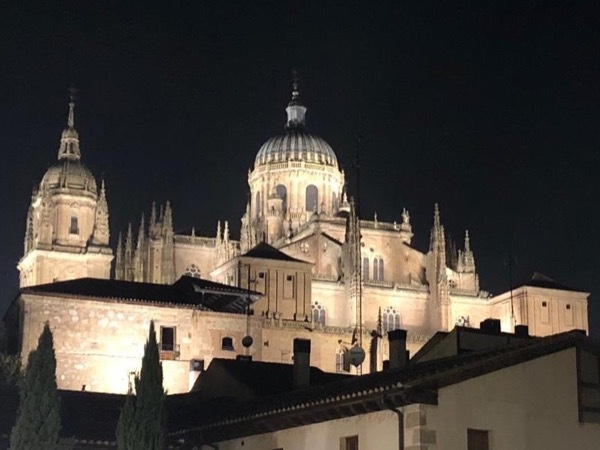 Salamanca is abuzz with a large university population and once your tour is done your guide can suggest the best bar, café or restaurant for you to experience the city's thriving nightlife. 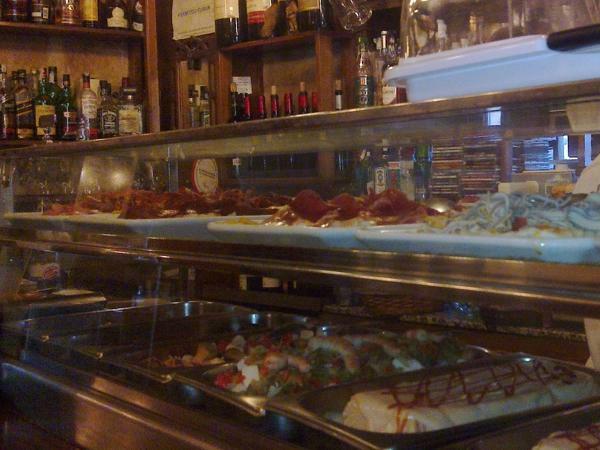 Whatever your travel interests, your guide will happily tailor a private Salamanca tour that satisfies them.